I was over at The lilting house, Melissa Wiley's blog and read her lovely post on her "rule of six", *six things to include in your child's day; which used to be her "rule of five". I found it so beautiful and practical and tangible, I wanted to link to her here and encourage you to go read it. 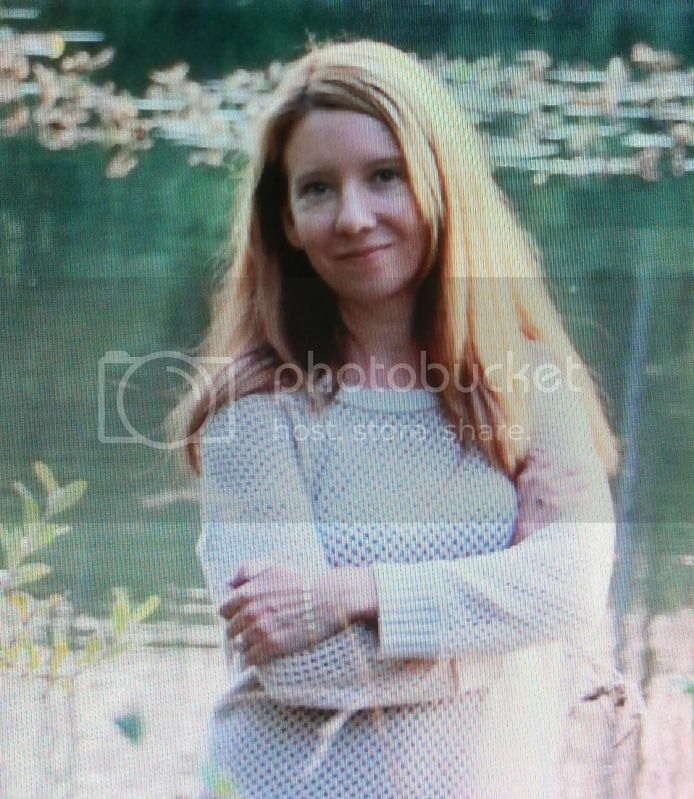 Melissa is a homeschool mom and a writer of books, besides keeping two lovely blogs. Her post is all about six things you should give your children to do everyday, and her tangible way of reviewing their accomplishements at the end of the day. Go on over and enjoy.